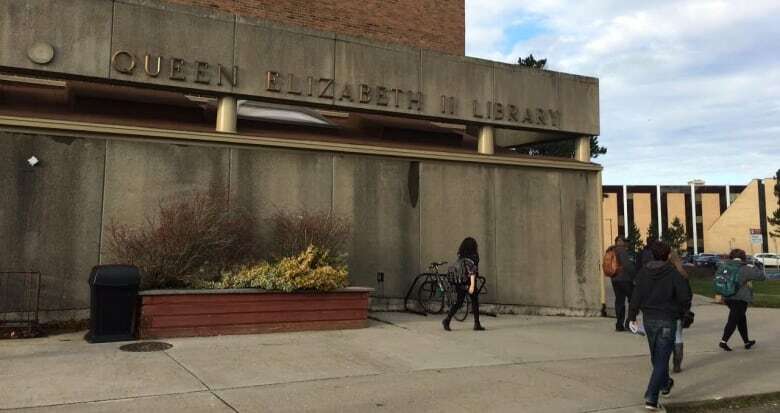 Regular maintenance inside the Queen Elizabeth II library at Memorial University in early July caused a server crash that caused the loss of much of the library's data. As the start of the school year looms, Memorial University is trying to fix a server crash that made much of the Queen Elizabeth II library's data inaccessible. The crash happened last month, during routine maintenance inside the library. So far, about half the data has been restored, said David Sorensen, MUN's communications manager. He's hoping the rest of the data will be back and ready to roll in a few weeks, just in time for the first day of classes. The maintenance, done in early July, required staff to cut the power to the building and rely on a backup power supply to keep the server room running, Sorenson said. But the backup power failed. "We had another backup to the backup, which gave us battery power for about 40 minutes. Unfortunately, that wasn't enough time to recover the material that were on those servers," Sorenson told CBC News. "So we ended up with what IT folks would call a hard crash, and we lost that data." The servers contain library information and a large digital archive that contains documents, records of artifacts, photographs and newspapers from Newfoundland and Labrador history. "The university newspaper, the Gazette, we have every copy ever published from 1968 which is there. We have [editions of the] Evening Telegram [and] Daily News, we have photos from collections such as the Holloway collection — just a remarkable amount of material," Sorenson said. The digital archive alone accounts for 70 terabytes — or 70,000 gigabytes — of data, said Sorenson. About half of that data has been restored, he said, adding MUN hopes to have the rest of it restored within a few weeks "if not a month or two." While the digital side of the archives may be inaccessible, MUN has the physical backups to replace them. "All of those documents and artifacts are still in one piece in our archives in our library; however, digitally we have to restore all of that to get it back," Sorenson said. 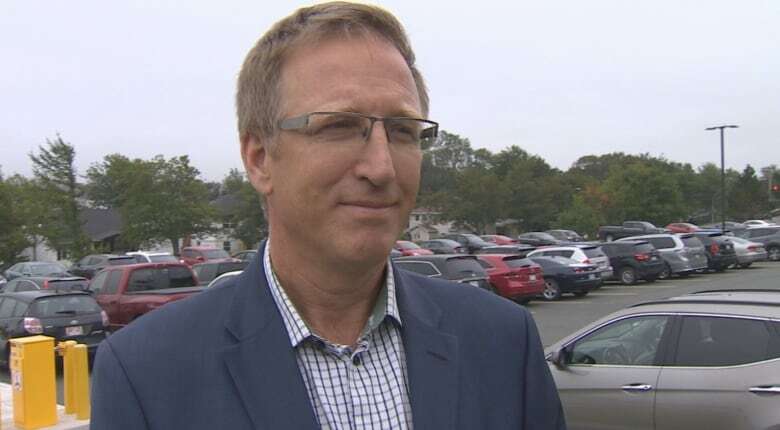 Sorenson said the digital loss will affect curious minds who use the platform to browse and dig through history from home and those who are doing academic research from around Newfoundland and Labrador. "Folks go in to browse, they have an interest in trying to find a photo, perhaps, of their old house or their old neighbourhood, their old community, and they go in and they want to read newspapers from their date of birth, or they're doing research," he said. "And we've heard from people who wanted to access that material and are now having difficulty accessing it, so we recognize it's an inconvenience, for sure, but we're working quickly to get that back." The QEII servers were also an electronic pathway to other materials outside of the library. Sorenson says that problem was fixed within two days of the servers going down. "That's electronic books and journals, which would be a primary resource for researchers and students," he said. Roughly 50 computers in the MUN commons area at QEII also bit the dust in the power outage. Sorenson says they will be operational again within a week, and every digital resource will be up and running again by the fall semester except for the digital archive initiative, which will take longer to restore. But people will be able to access the material, he said. "Anyone who is using library services, in the library on campus in St. John's, will be able to get those documents by talking to a librarian or archivist and actually finding the original source material." With files from On The Go.